Matt Chambers Latest Venture Rises From The Confederate Ashes! I first met the former trial lawyer, Matt Chambers in 2004 after his boutique motorcycle manufacturing business, Confederate Motorcycles, had upped sticks from Baton Rouge. The new production facility was in an old auto building in downtown New Orleans. His crew consisted of a few guys, hand-building one bike at a time. A finished Hellcat stood at one end of the hangar-sized garage, its massive V-twin engine dominating the curved tubular frame. The stepped, billet triple trees looked substantial enough to weigh down a mafia snitch, and the overhead strip lights reflected dimly in the milled aluminum engine covers. The very first Hellcat produced in Baton Rouge in 1994, looked a mess, somewhere between a garage built special and a pre-production streetfighter. The idea was brilliant, but the execution just didn’t gel. Ten years later and the Hellcat that leaned aggressively on its side-stand before me had evolved into a cleverly engineered, detail-rich show stopper. Everywhere on the bike form, and function went hand in hand to produce something that was both beautiful and brutal all at the same time. I'd never seen an exhaust system whose silencers formed the swinging arm, or carbon fiber molded into such curvaceous shapes as on the tank and saddle. 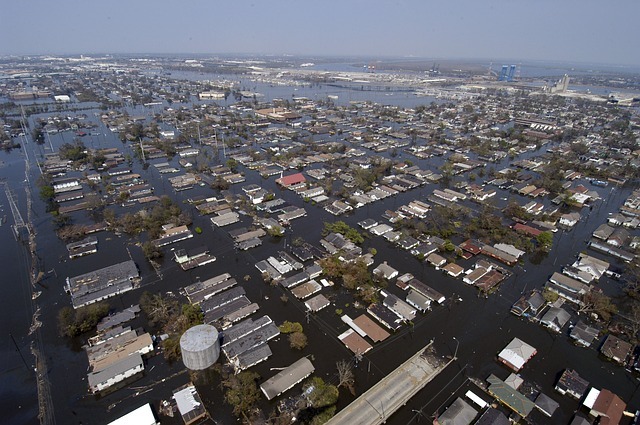 It was with some dismay when I later read about the Confederate factory being wiped out by Hurricane Katrina. I should have known though that the stoic Matt Chambers and his crew had managed to save everything, setting up shop in Birmingham, Alabama. The move to Alabama turned out to be a good one. The 140hp $52k, G2 Hellcat was selling in small but steady numbers thanks to its celebrity owners. Also, two new models hit the street, the Wraith, and the Fighter. Chambers had shown me design sketches for the Wraith back in New Orleans, and the carbon fiber frame and girder forks looked insane even by Confederate standards. All thoughts of Confederate bikes being purely ornamental were put to rest though, in 2010. That’s when owner James Hoegh ran his P120 Fighter across the salt at Bonneville, clocking a best speed of 159mph. If you want to see how a set of girder forks coped with the terrain at that speed, check out his helmet cam. Incidentally, Hoegh also took an X132 Hellcat Combat to 172.211mph, two years later, making it the world’s fastest unfaired, big block American V -Twin, ever. Unfortunately, for Confederate though, the tragic events of the Charleston Church shooting a few months earlier would signal the beginning of the end for the company. The backlash from the murder of nine African Americans attending a church service, by white supremacist Dylann Roof, slowly began to unravel the southern states. Violent riots, confederate flag burning and the removal of Civil War monuments across the country, followed. Joined shortly afterward by America's most prominent retailers banning the sale of any merchandise featuring the Confederate flag. Two years later the shockwaves are still being felt from California to New York, with memorial plaques removed and schools with any Civil War related connections, re-named. In August of this year, Chambers eventually decided that the anti-confederate feeling had gathered such momentum that it was having a financial impact on his business and decided to call it a day. The company’s swan song would be the limited edition FA-13 Combat Bomber. The matt gray monster that boasted 800 man-hours of machining on the military grade billet aluminum frame had a production run of just 13 units. Currently, nine are still available, but after the last $155,000 bikes find a home, the curtain will come down on Confederate for good. While some may say that Confederate's demise is a dark day for innovation and individuality, others believe it’s probably about time. 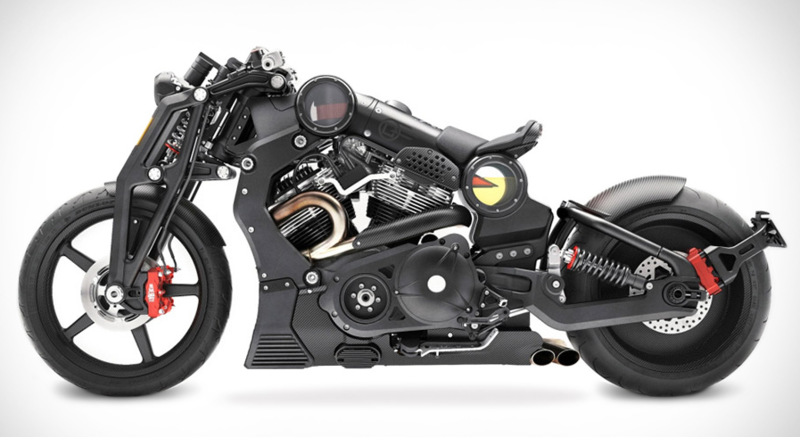 After all there cant be many members of the billionaire's bike club left, to snap up a six-figure motorcycle, which even its creator admits, has no practical role in life. Regardless of the reasons though, while Confederate Motorcycles will very soon be a page in the history books, Matt Chambers, and his crew will rise from the ashes as Curtiss Motorcycles. 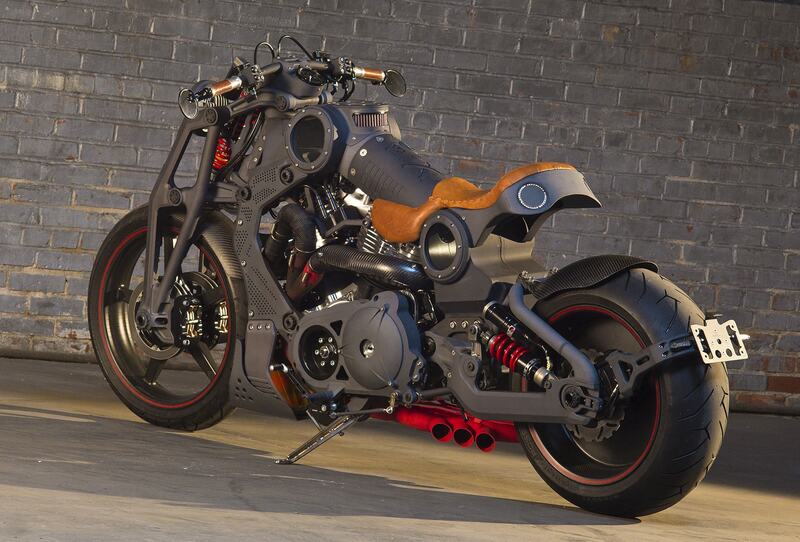 This new venture (named in honor of the early 1900’s pioneering biker and aero-engineer, Glen Curtiss), will apparently make electric engined motorcycles, and the first model already has a name, the Hercules. Chambers firmly believes that by combining two electric motors and adding a little Confederate DNA, he can produce a 175hp mega-cruiser, pumping out a staggering 290ft-lbs of torque. The Curtiss Motorcycle Company will pull off this minor miracle with the help of electric bike pioneers, Zero. The company’s Scotts Valley production facility in California is a likely venue. To put Curtiss’ projected performance figures into perspective, the most powerful electric bike currently available is the Lightning LS-218, which develops 168ft lbs of torque. The Lightning recently took the world’s fastest production bike record. 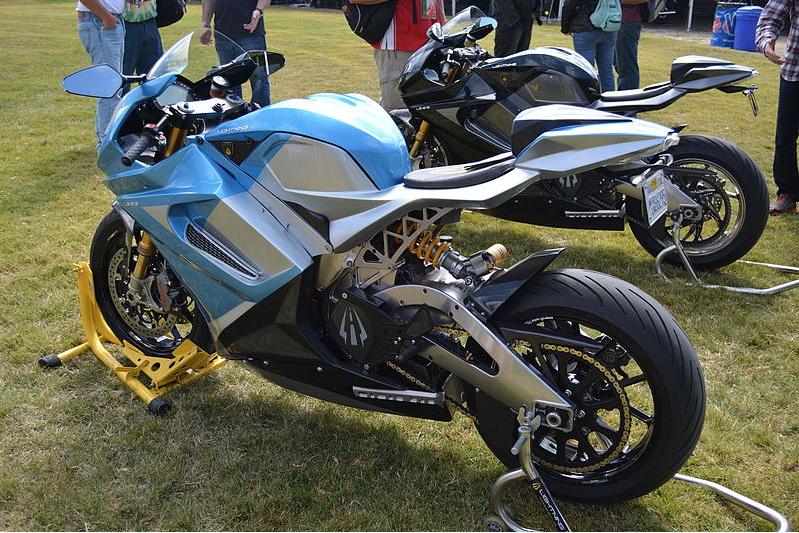 The silent sports bike, clocking a Hyabusa squashing 218mph, and that from a bike with around two-thirds of the power of the Curtiss mega-cruiser! 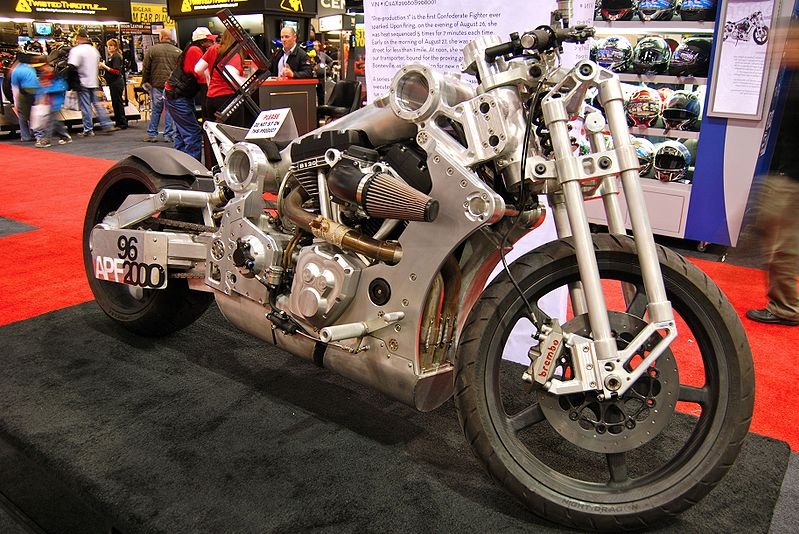 Vast amounts of electrically generated horsepower, housed in a motorcycle frame are cost prohibitive for us mere mortals, (the LS-218 is currently around $40,000). So the new Hercules, whenever it breaks cover, will surprise no-one if it arrives with a price tag well north of this. Meaning of course, that Matt Chamber’s newest limited edition, high spec, boutique electric bike venture, will have more than just frame and suspension in common with the late, great Confederate. Who exactly will gravitate towards the new Hercules? Eco-warriors aren't known for their free-spending lifestyles, so it looks like it’s back to the billionaire biker’s club for Matt Chambers. I just wonder if anyone buying a zero-emission Hercules and parking it next to their gas-guzzling Confederate will appreciate the irony.